Alpine Building Performance offers specialty services for your convenience and peace-of-mind when it comes to your home. Radon testing, sewer scope and mold testing fall outside the scope of our standard home inspection, but are often added on to ensure the most comprehensive home inspection package. As a general practice, ABP recommends that you bundle these services if you are having a home inspection performed. If you are not in need of a home inspection, Alpine Building Performance is happy to offer these as stand-alone services. Click below to learn more about each of our specialty services. Every home should be tested for Radon. Radon has been found at elevated levels in homes in every state, and radon levels from your home to your neighbors can vary. Radon testing is an easy and inexpensive way to determine if you have a problem, and it could save your life. 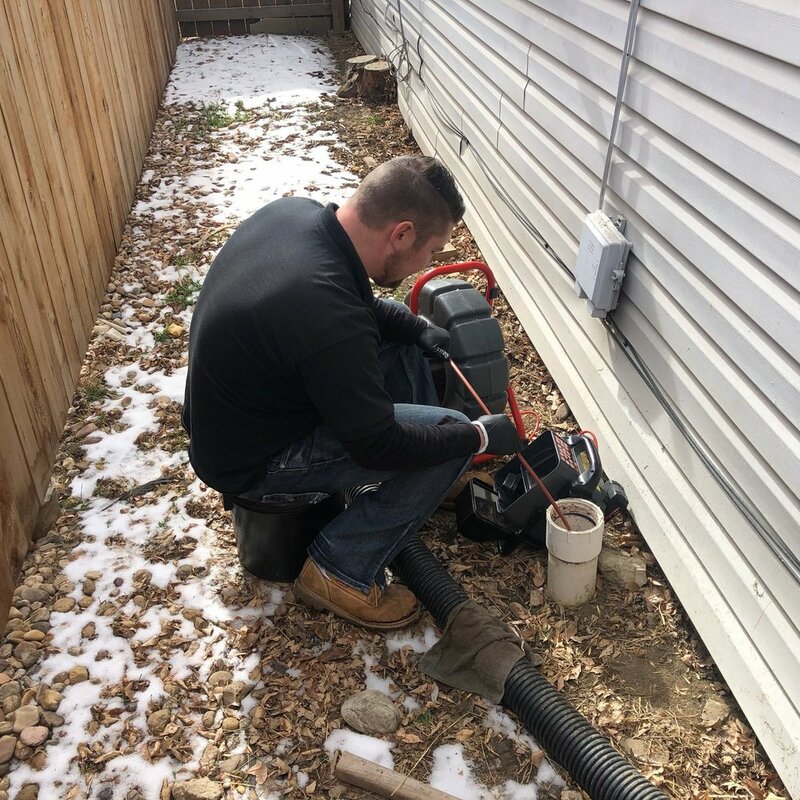 The purpose of a sewer scope inspection is to determine the condition of the property’s sewer line and if the system is functioning as it was designed. A standard scope for a single family home takes one hour or less to complete. 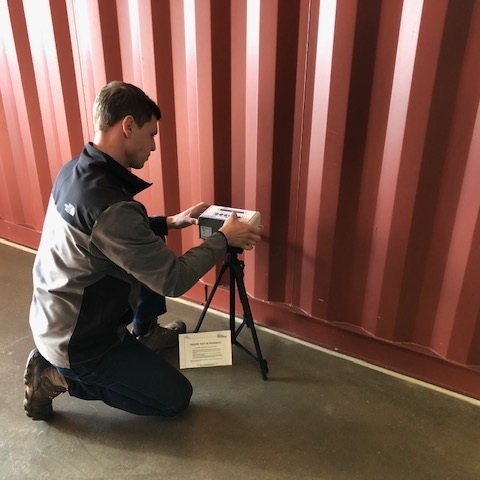 A full mold test involves a thorough inspection of the property, including difficult to access areas such as crawlspaces and attics in order to identify any potential water intrusion sources and any visible signs of mold growth.